Discover life at Ketumbar Heights, read reviews of the place, see photos of the property and gather information from comments of the locals to make a better buying decision. 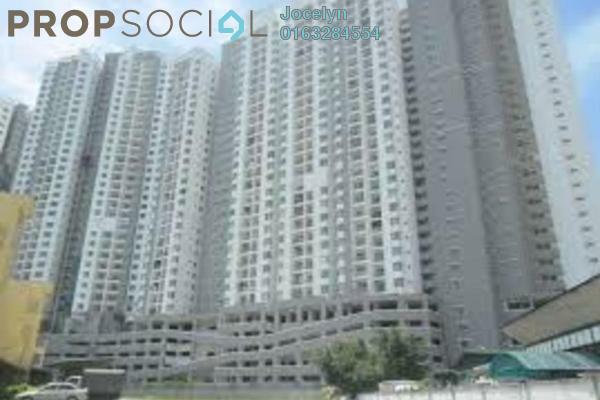 Ketumbar Heights is a high density medium-cost condominium sited in Cheras. 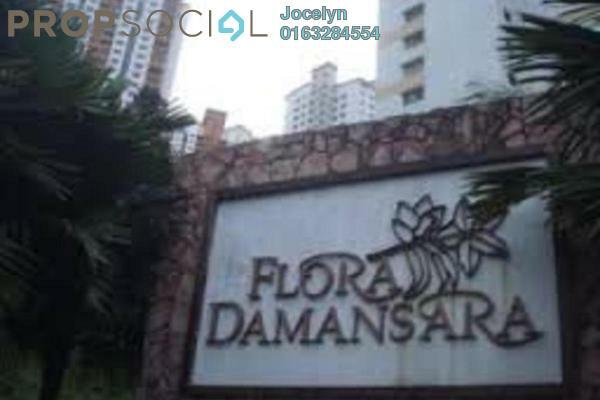 The condominium is situated on high elevated land and besides Ketumbar Hill and Cheras Ria. It comprises four 14-storey blocks and house a total of 838 units. 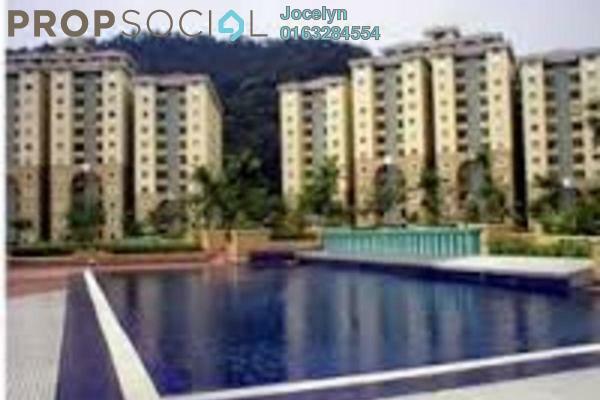 condominium facilities are provided that include swimming pool, wading pool, BBQ area, mini market, cafeteria and children's playground. There are quite a number of amenities nearby, not within walking distance though. 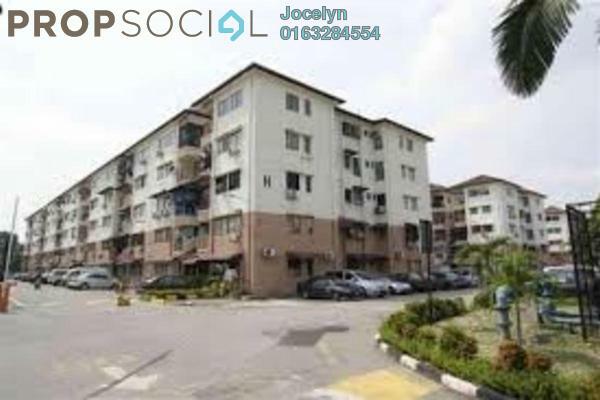 Nearby schools include SRA Kampung Cheras Baru, Sri Sempurna School (a private school which used to be Garden International School) and SRK Kampung Cheras Baru. Moreover, Ketumbar Heights is 5 minutes driving away to Masjid Nurus Saadah and a government clinic (Klinik Kesihatan Ibu dan Anak). It is about 5 minutes drive to Pantai Cheras Medical Centre. Tesco and Leisure Mall are just 10 minutes drive away. It is reachable via Taman Cheras and Jalan Kuari. 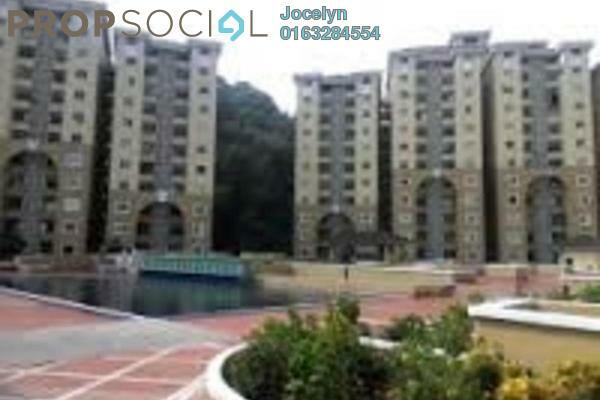 It is 5 minutes away to Middle Ring Road 2 and Jalan Cheras. It is just mere minutes drive to access East-West Link Highway, Sungai Besi Highway, Kuala Lumpur-Seremban Highway and Shah Alam Expressway (Kesas).